DMS Archery is a unique opportunity for students who enjoy an individual sport with a team atmosphere. Around the beginning of January, students interested in archery can attend the first team meeting and will receive information on safety, practices, tournaments, and more. After this initial meeting, students will begin practicing and honing their skills in hopes of succeeding in the Wyoming State Archery Tournament at the end of February. 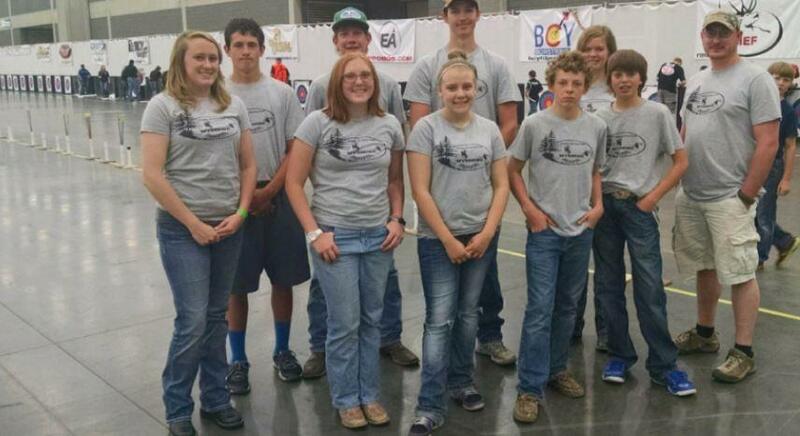 Archers who do well in the state tournament will be invited to compete at the national tournament in Kentucky in early May.